Guaranteed package price minimizes costly overruns while providing shorter build times, fewer labour requirements, reduced materials waste and long term energy savings. 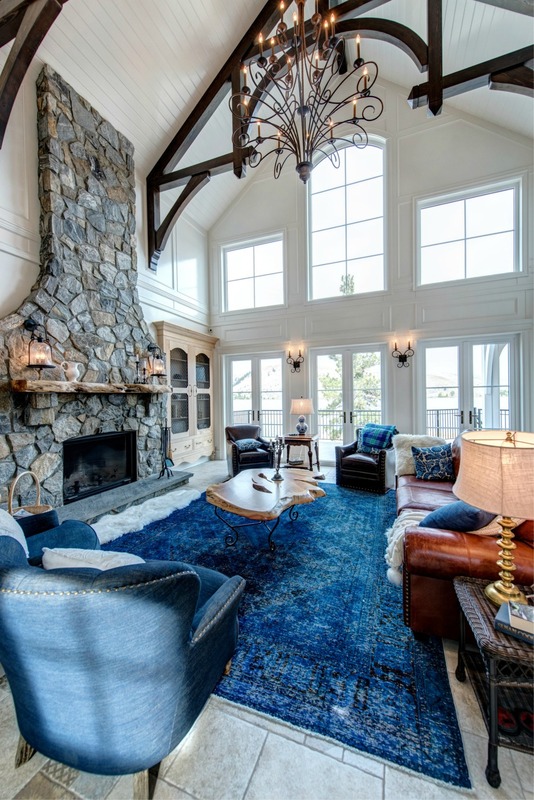 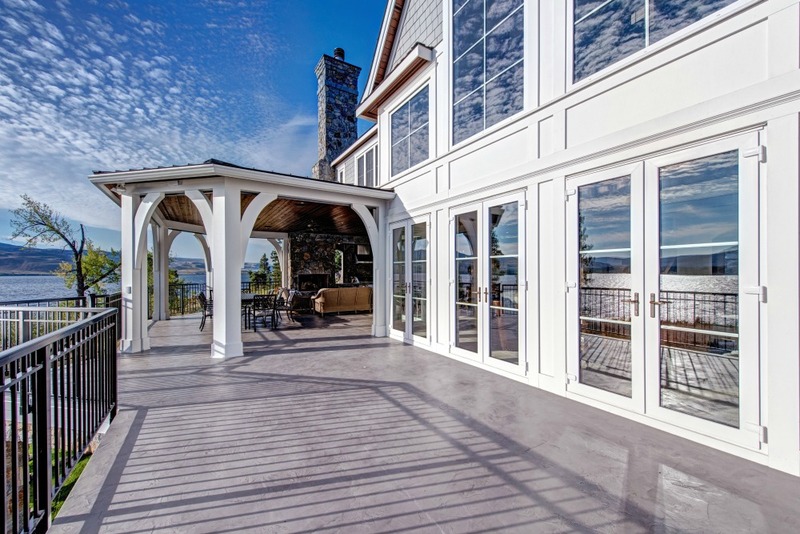 Pacific Homes exclusive Pacific SmartWall® System provides a more effective R-value, increased air quality and greater noise reduction and is up to 128% more energy efficient. 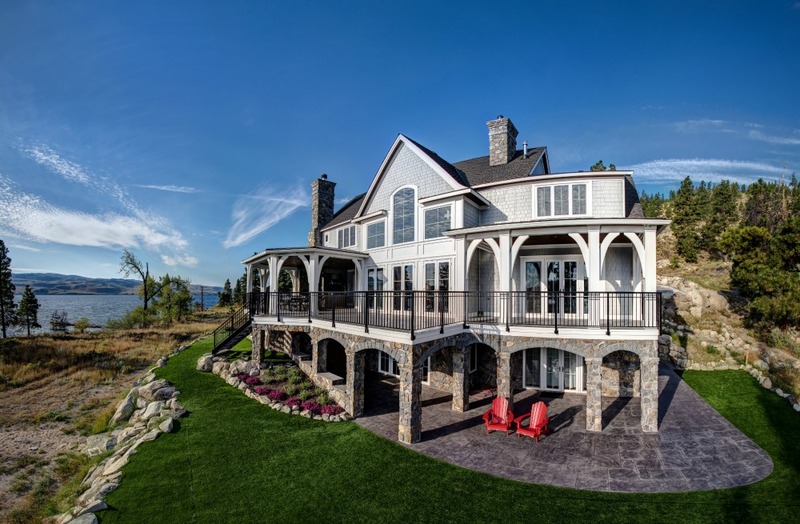 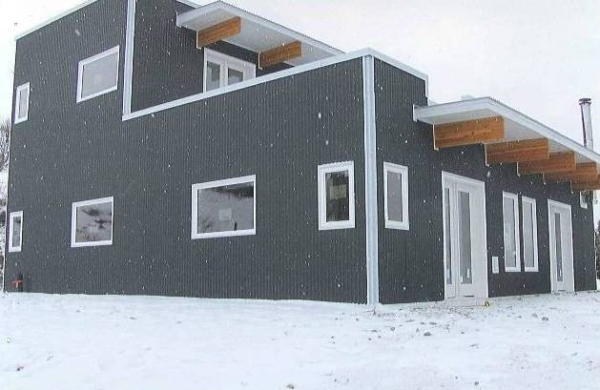 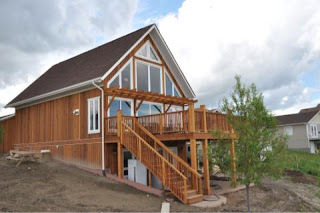 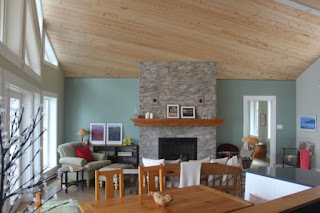 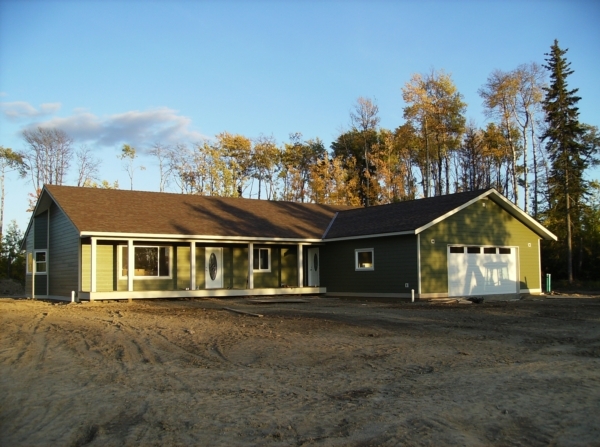 All major components of prefab homes are built in a climate controlled factory environment with a premium quality grade of lumber which creates less splitting, warping, shrinking, nail popping, mold-related issues and drywall cracks in your finished prefab home. 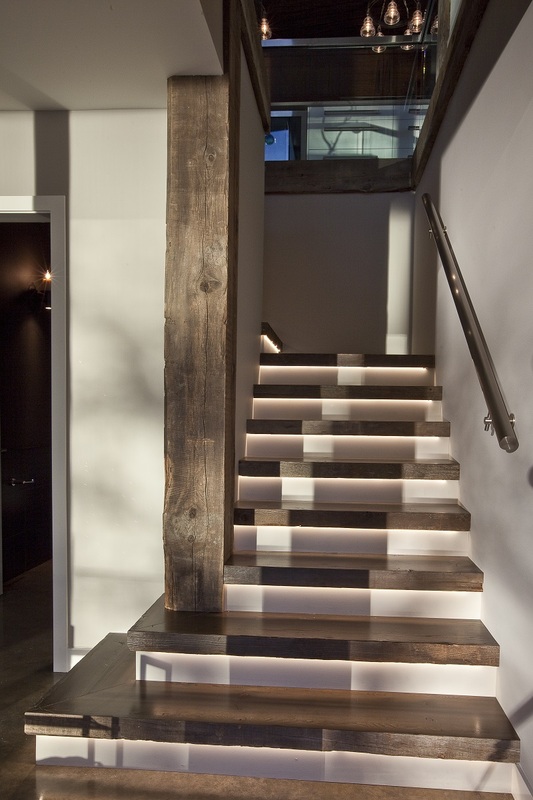 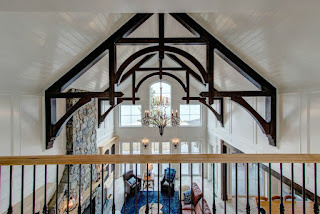 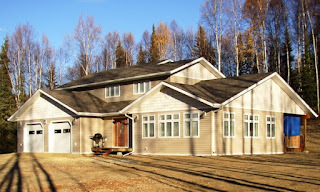 Computerized and state-of-the-art equipment used during manufacturing process can identify potential home design flaws prior to beginning of construction. 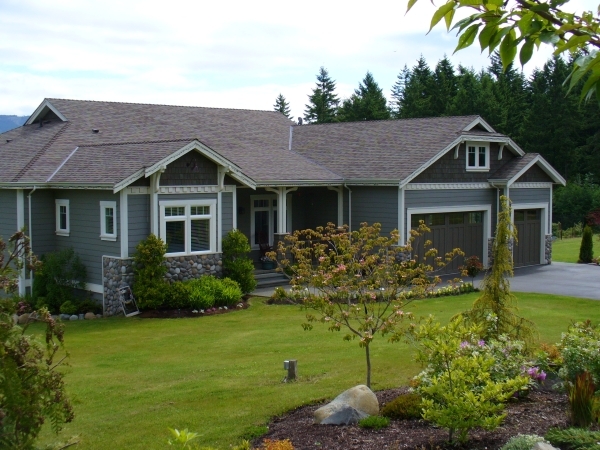 Fewer delays due to weather complications and sub trade result in less stress and faster move-in dates. 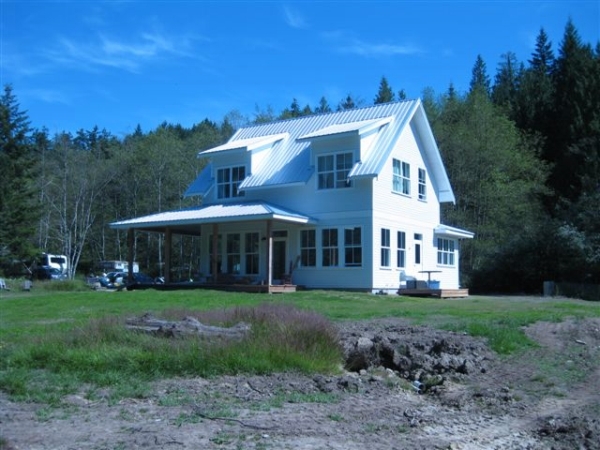 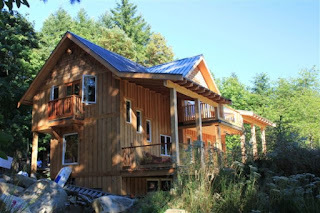 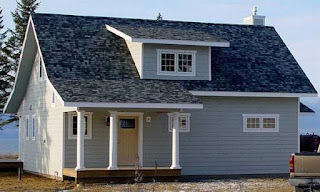 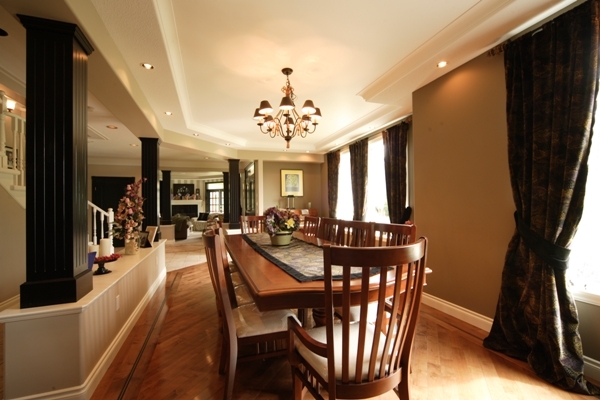 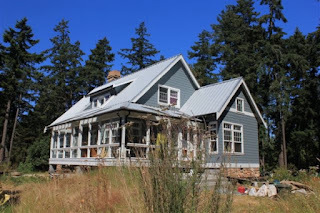 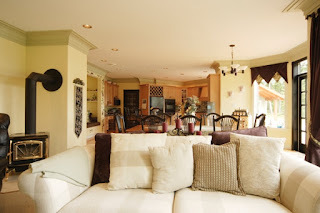 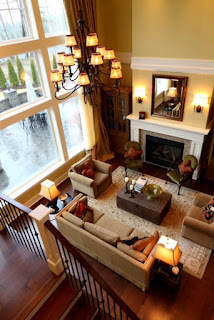 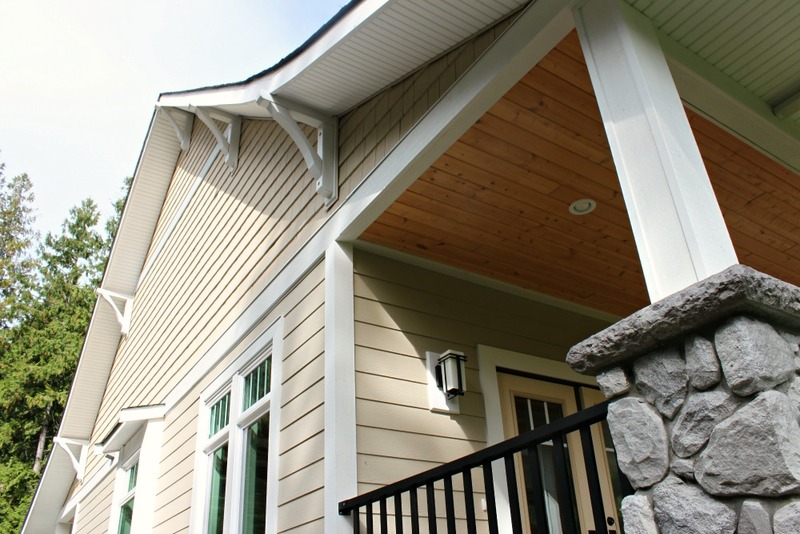 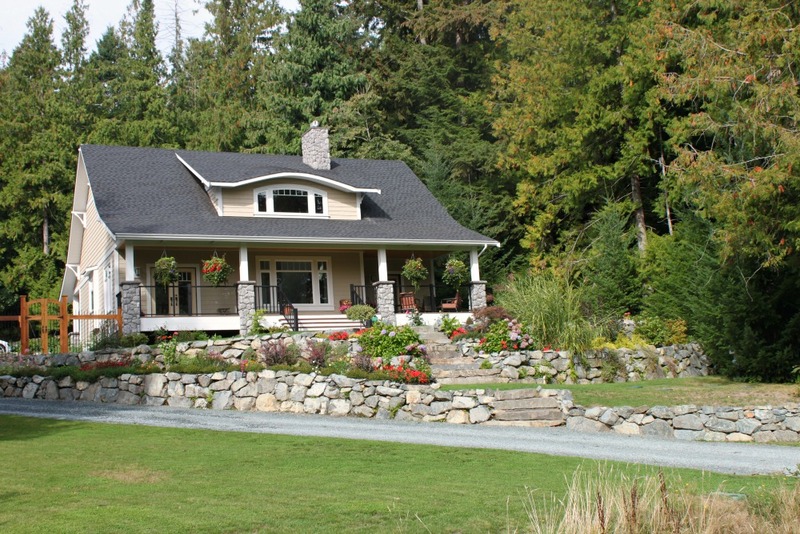 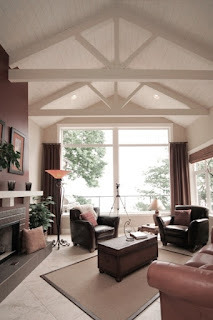 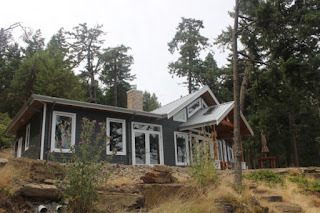 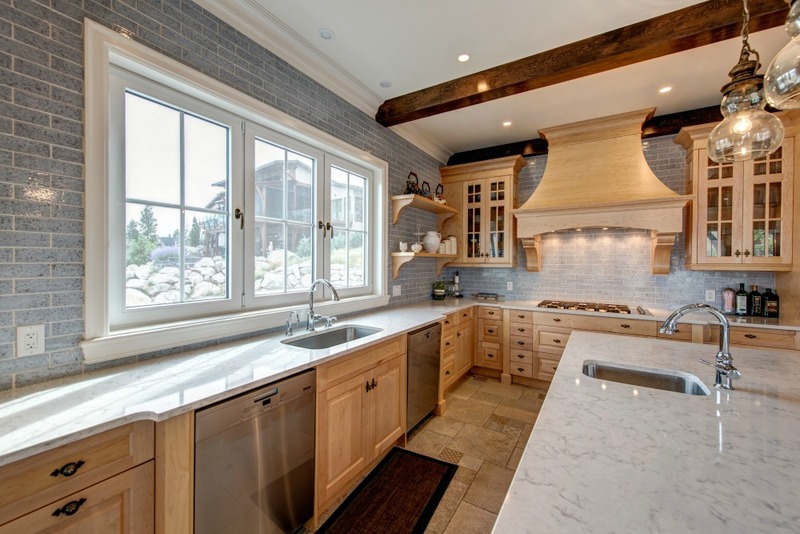 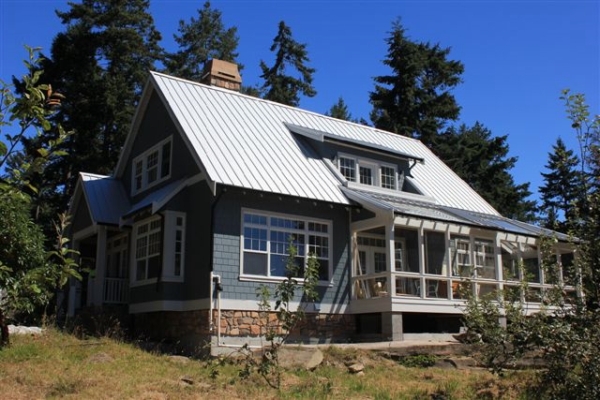 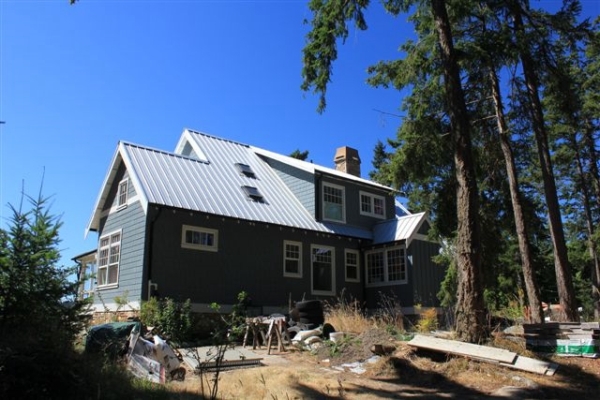 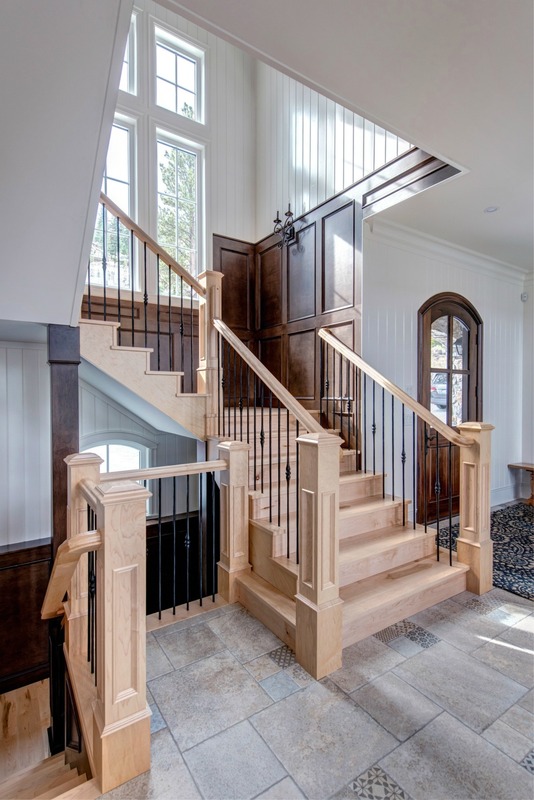 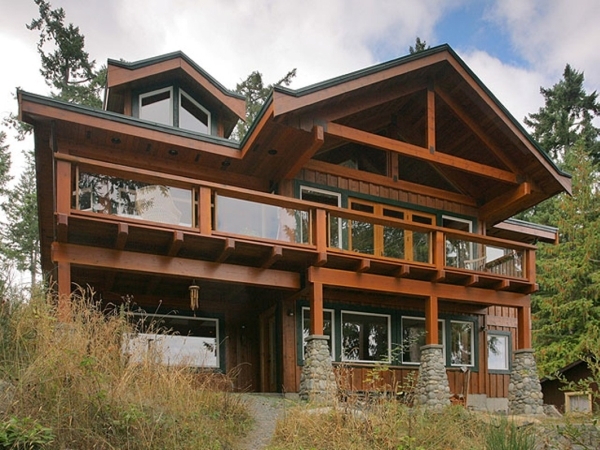 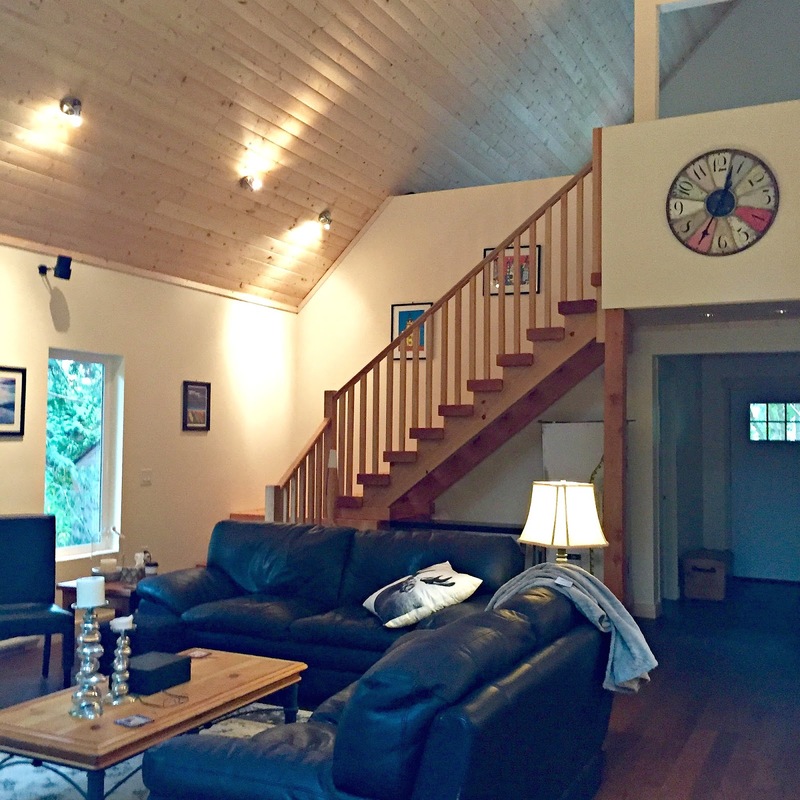 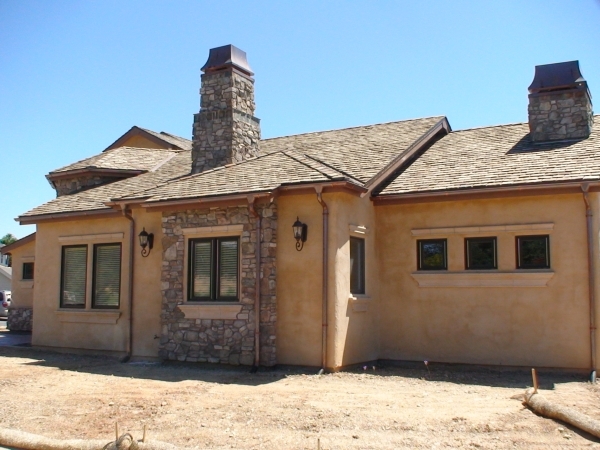 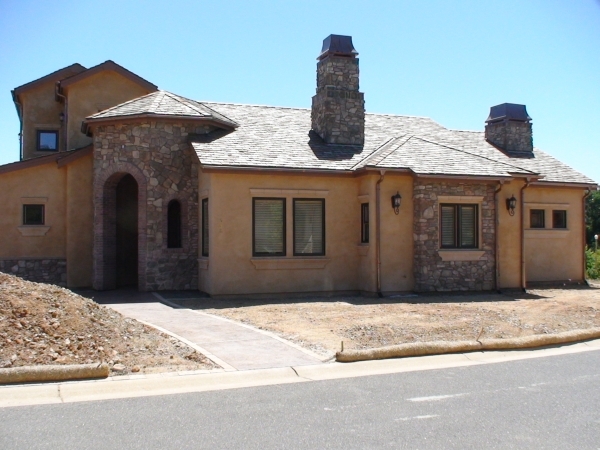 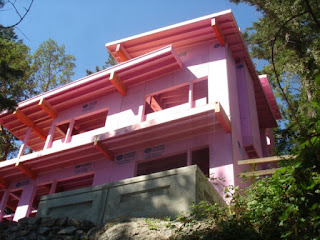 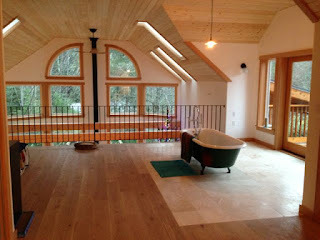 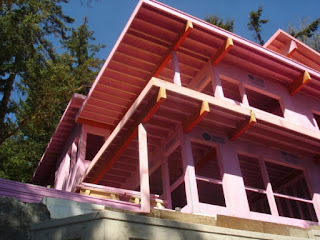 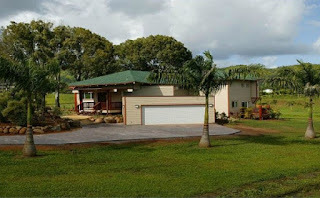 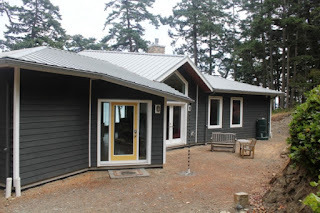 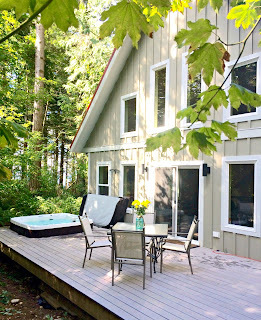 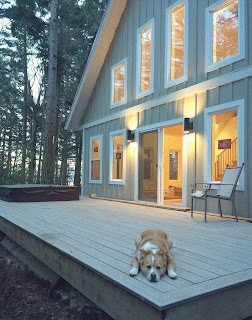 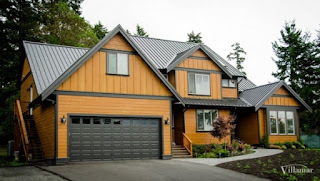 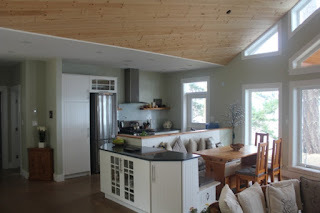 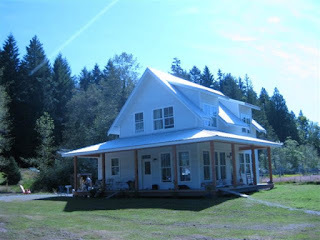 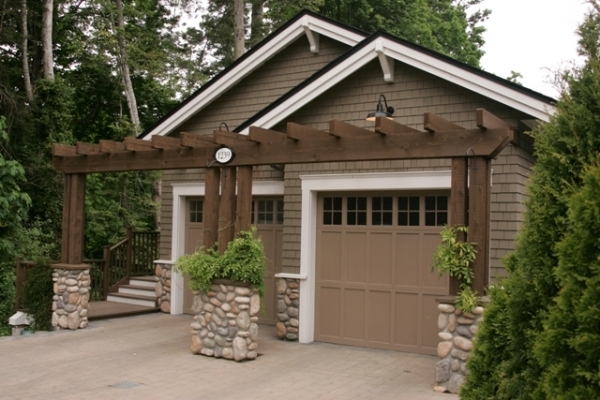 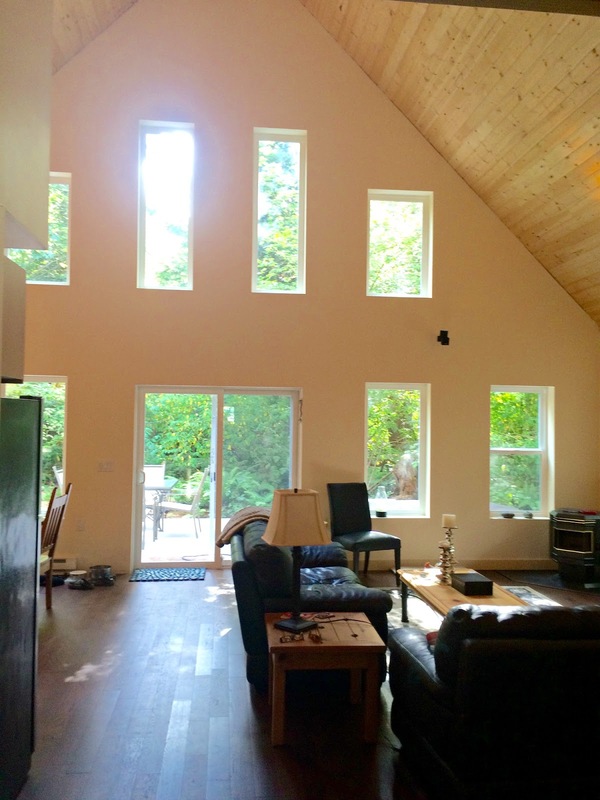 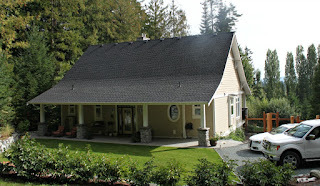 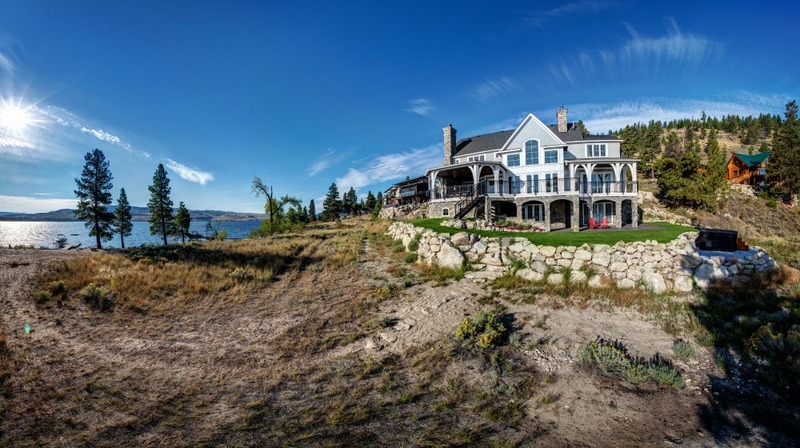 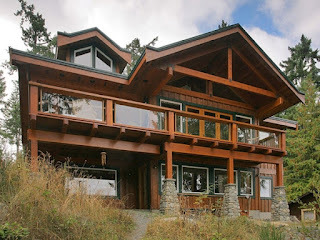 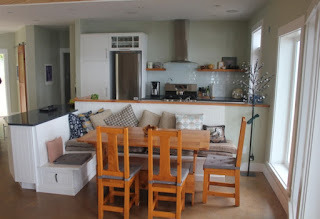 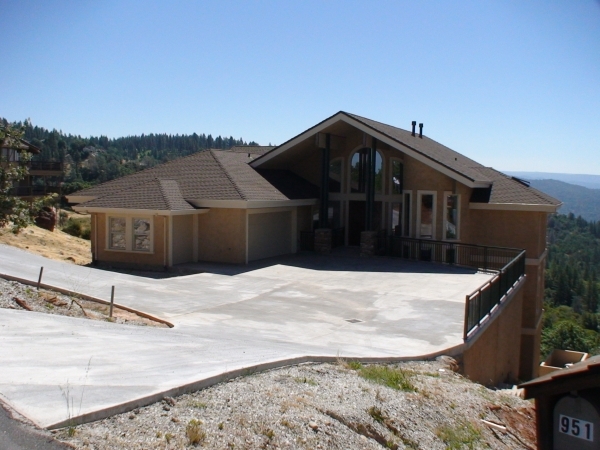 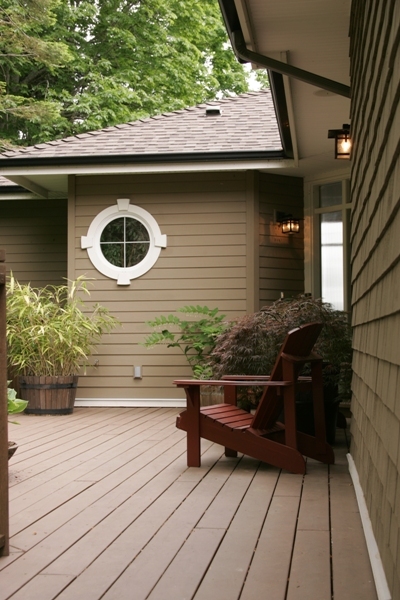 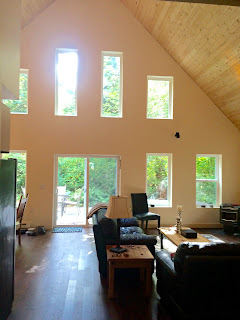 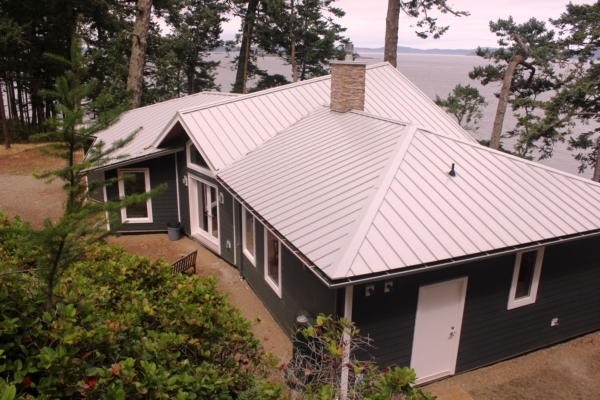 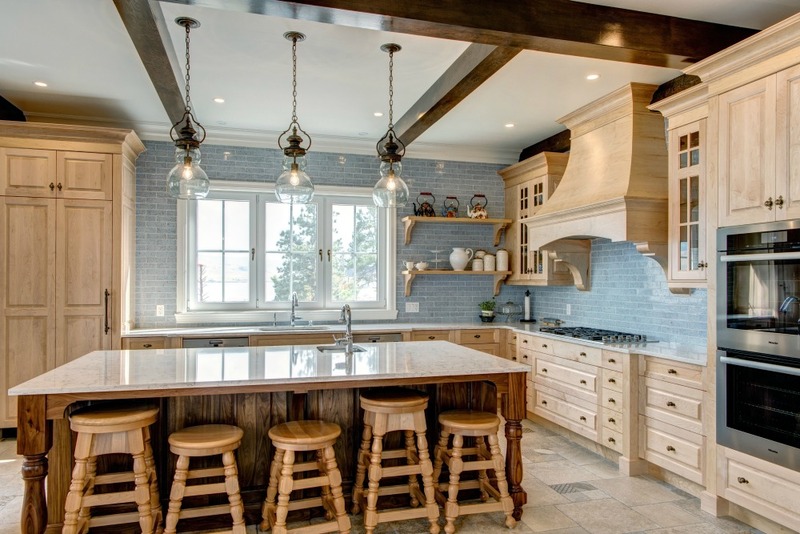 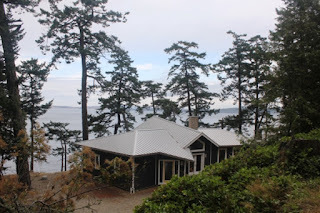 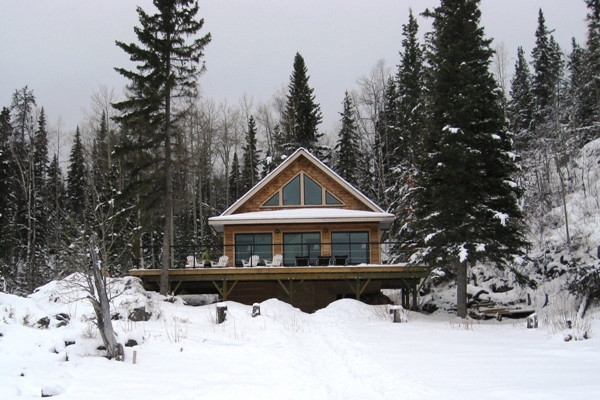 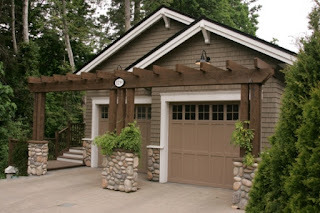 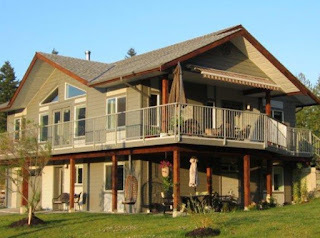 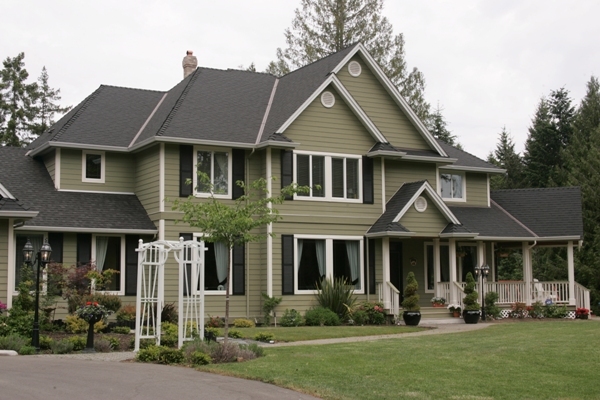 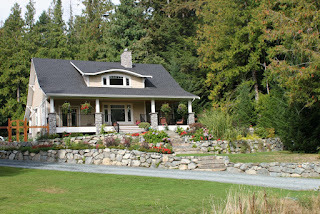 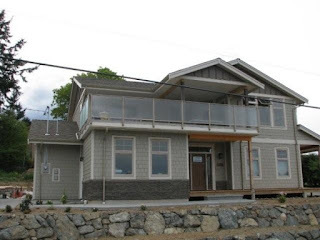 Bring your own plan or Pacific Homes can design a custom plan. 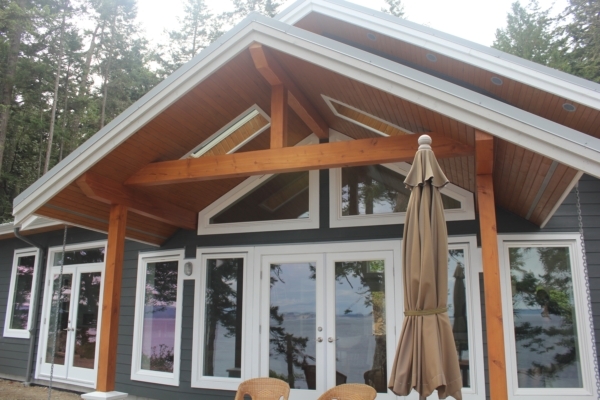 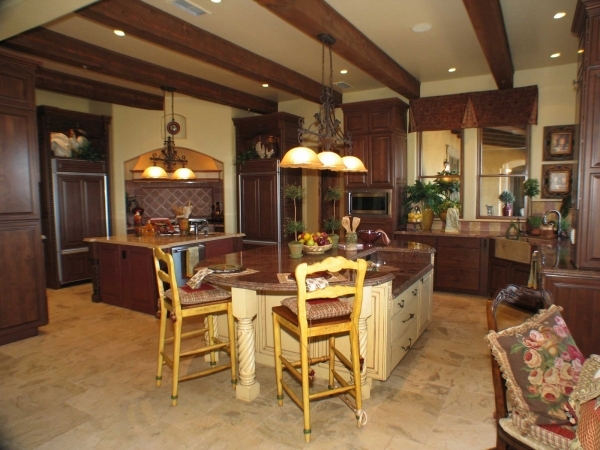 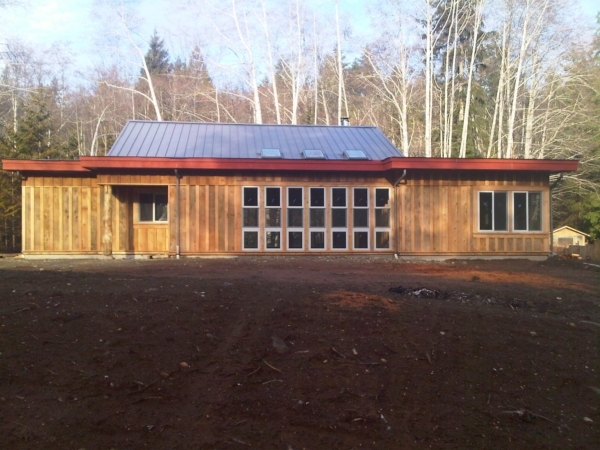 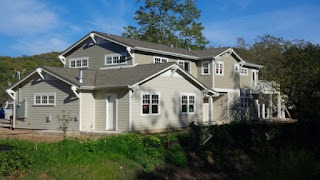 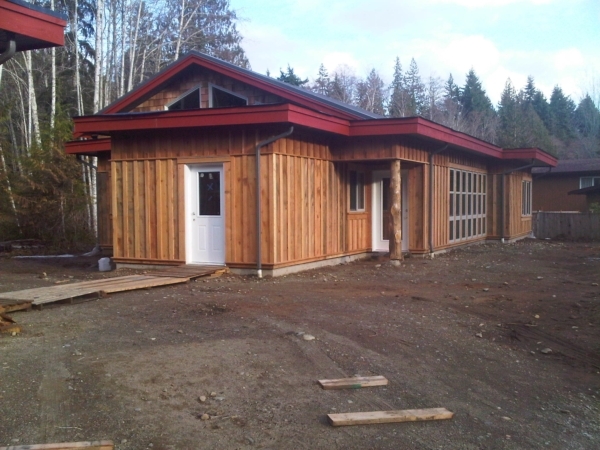 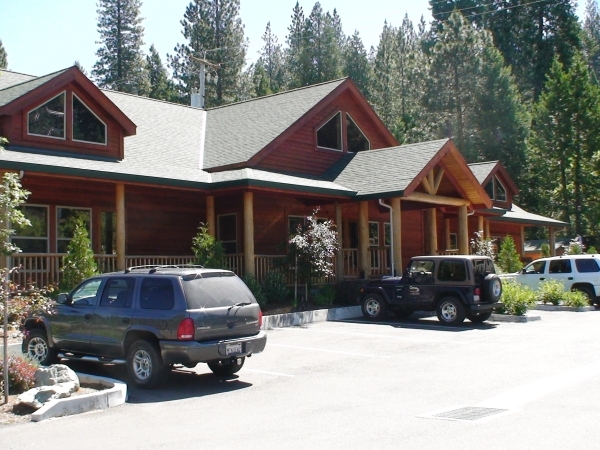 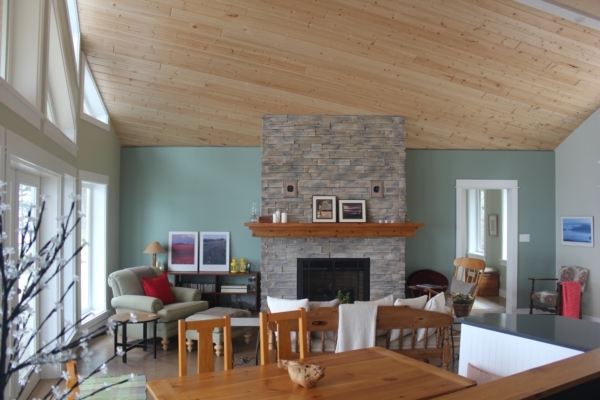 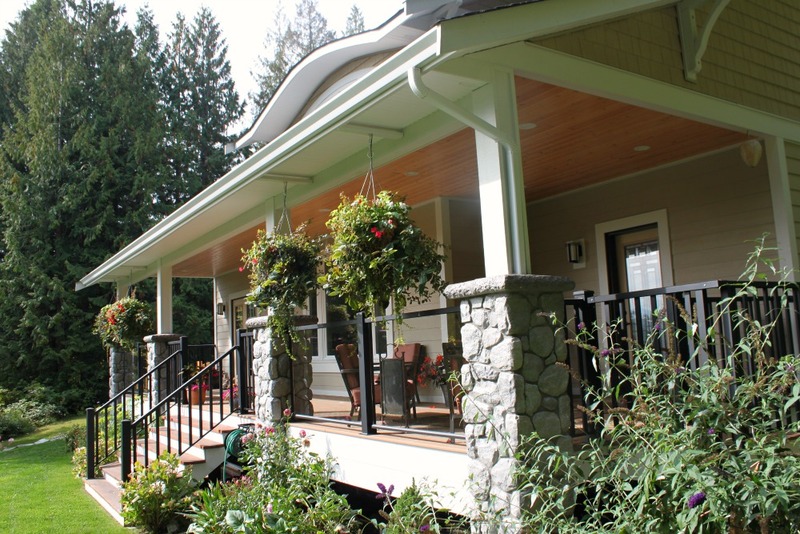 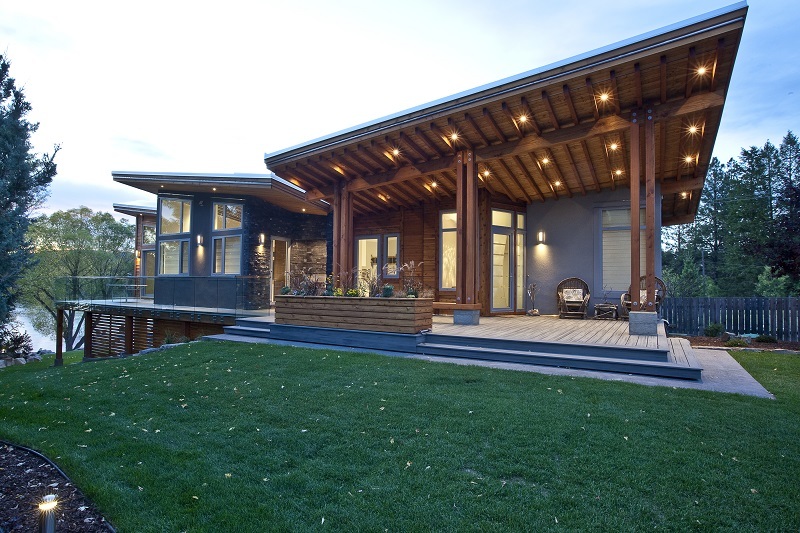 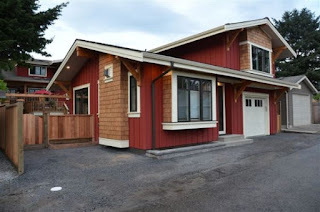 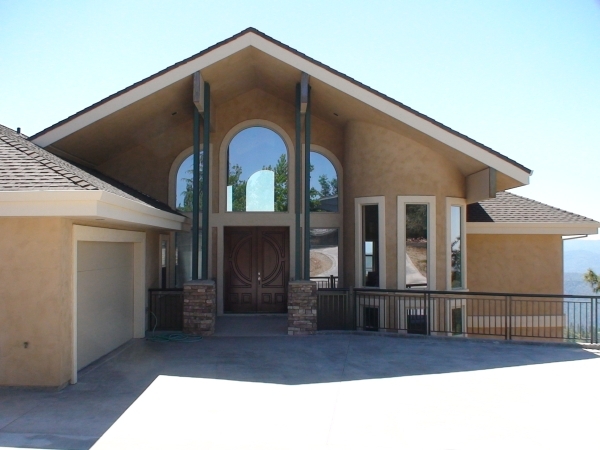 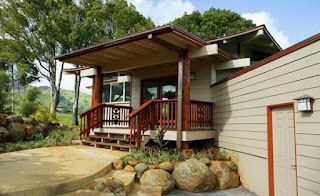 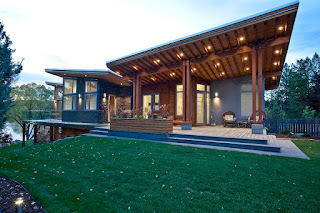 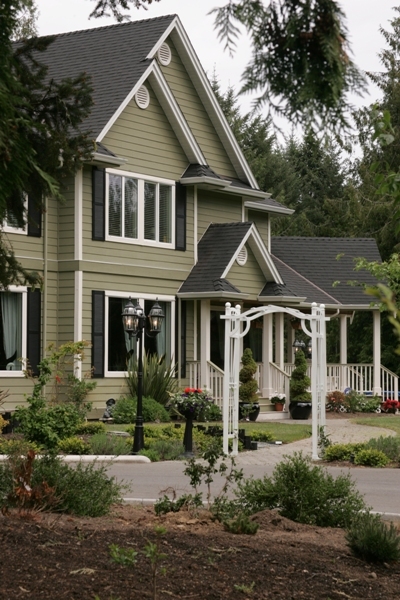 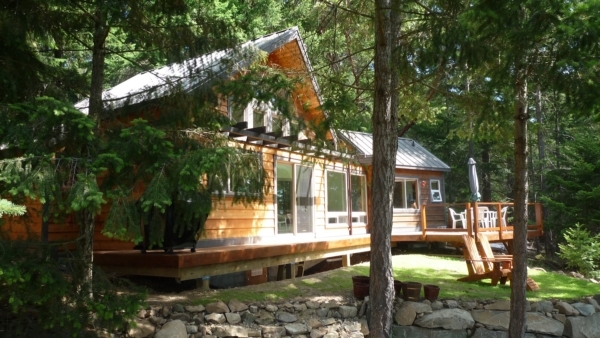 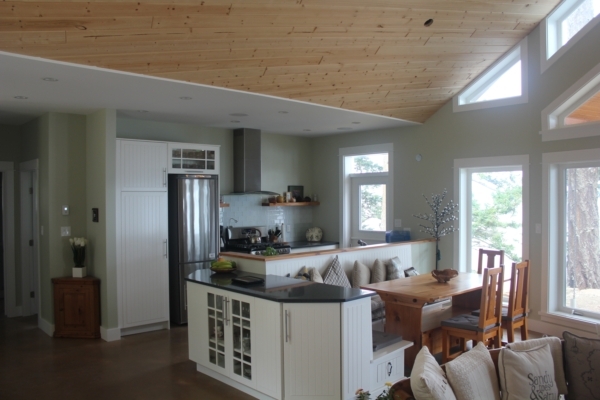 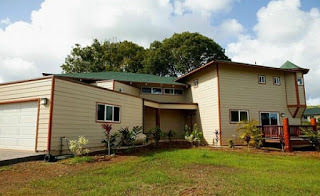 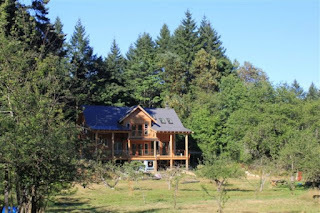 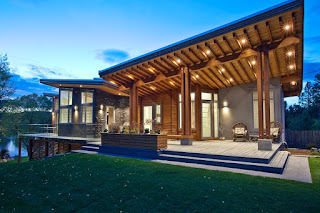 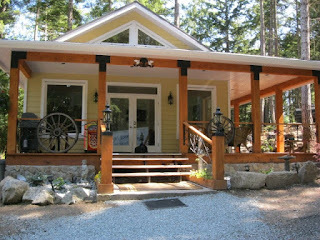 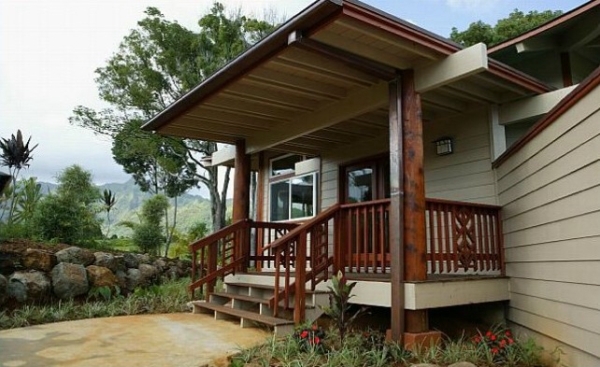 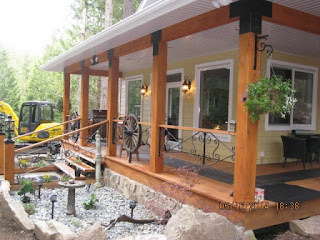 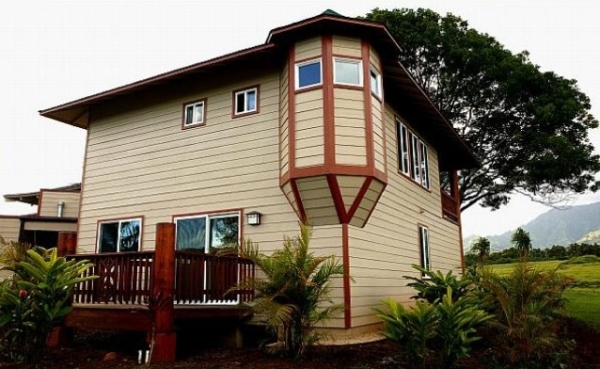 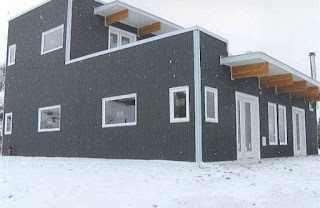 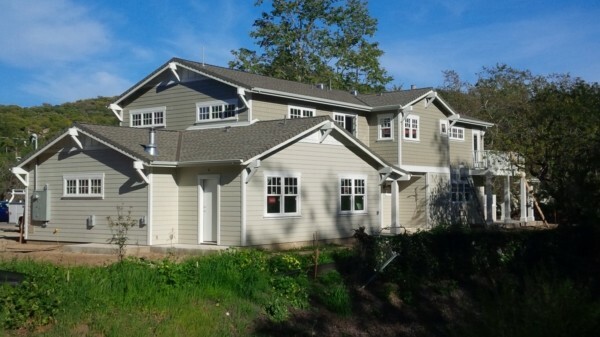 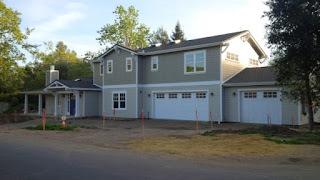 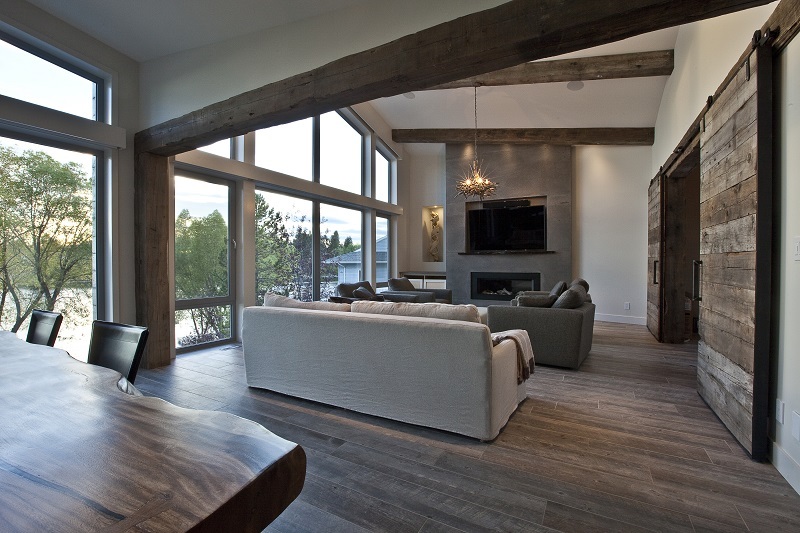 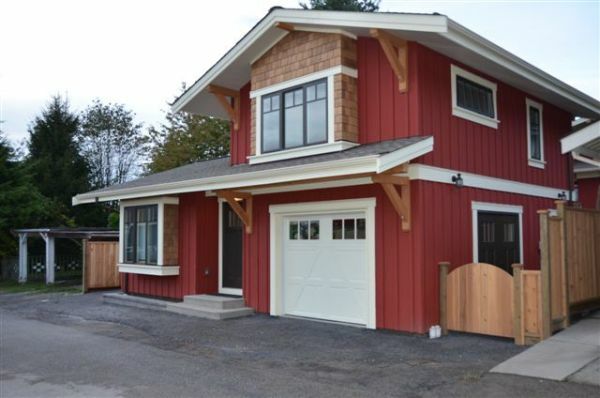 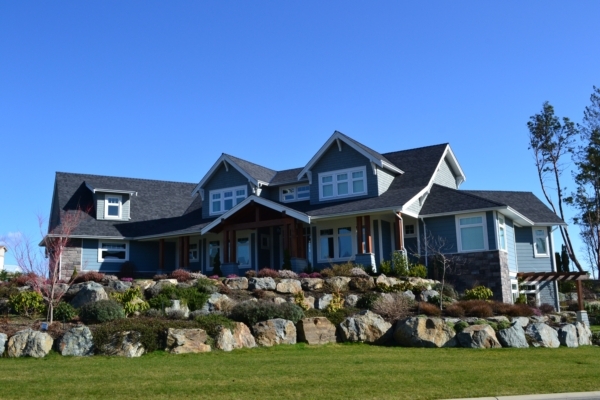 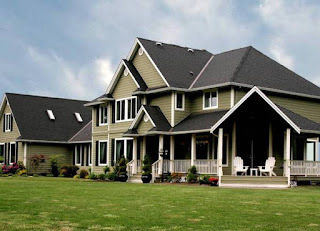 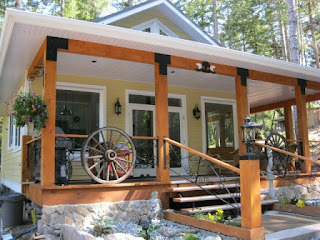 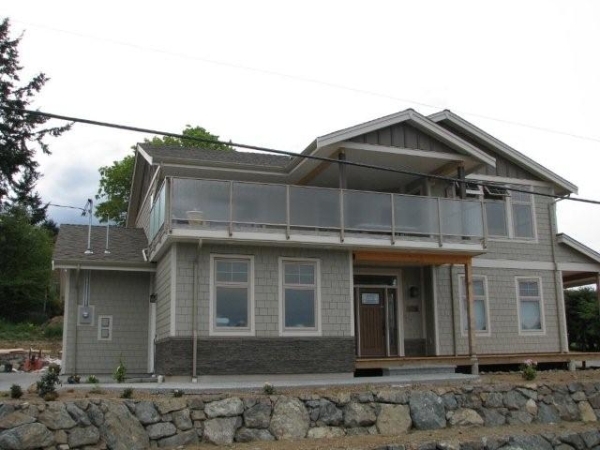 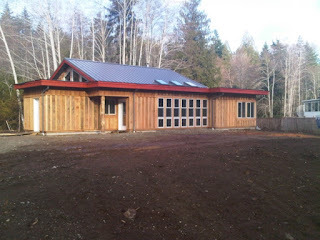 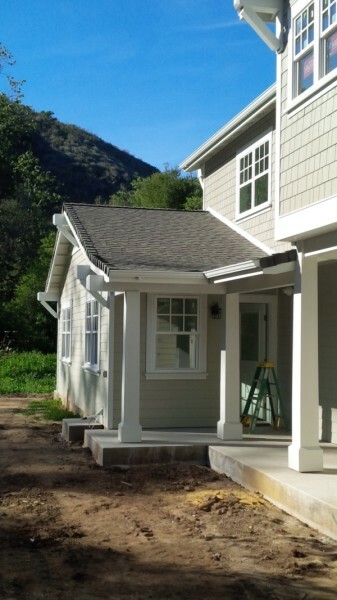 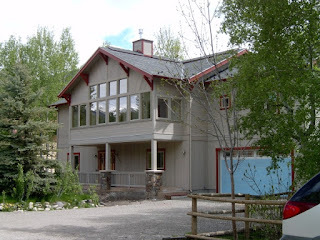 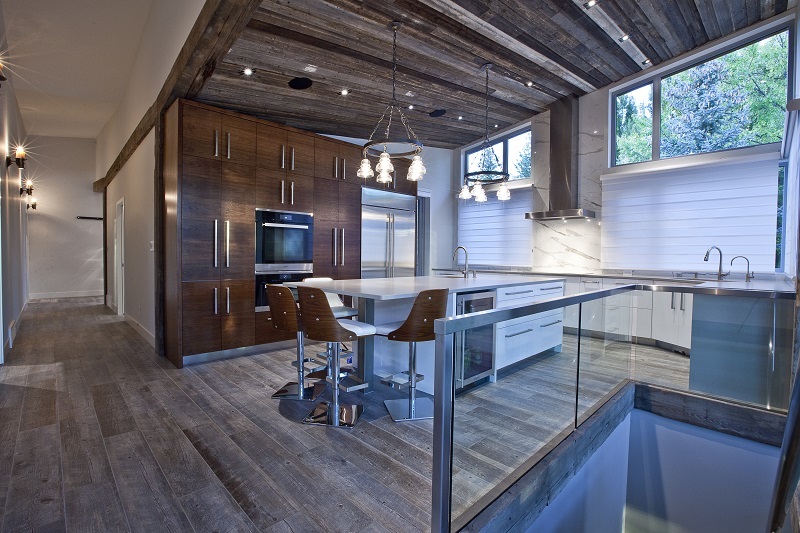 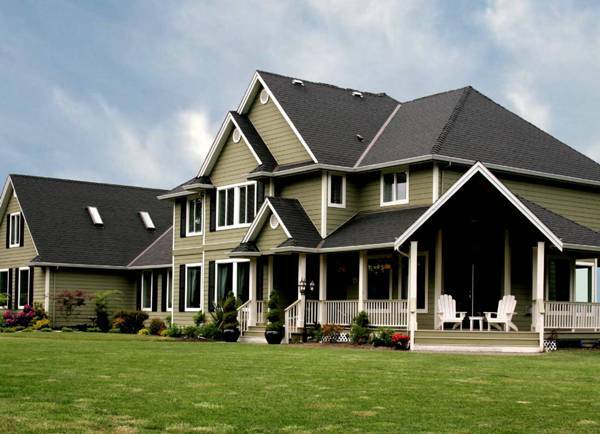 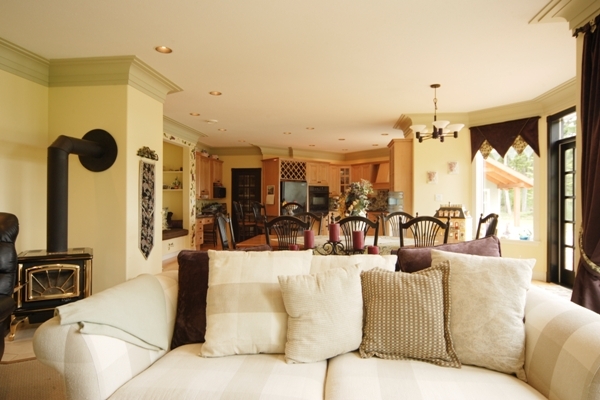 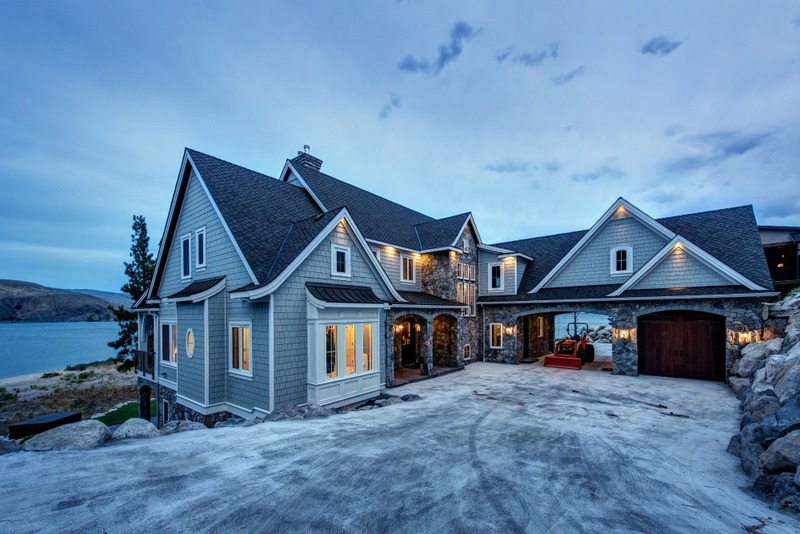 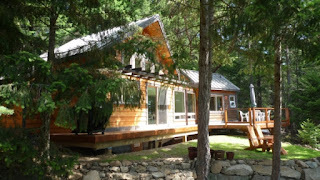 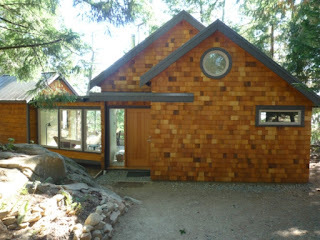 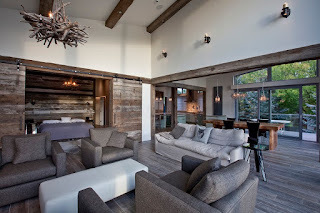 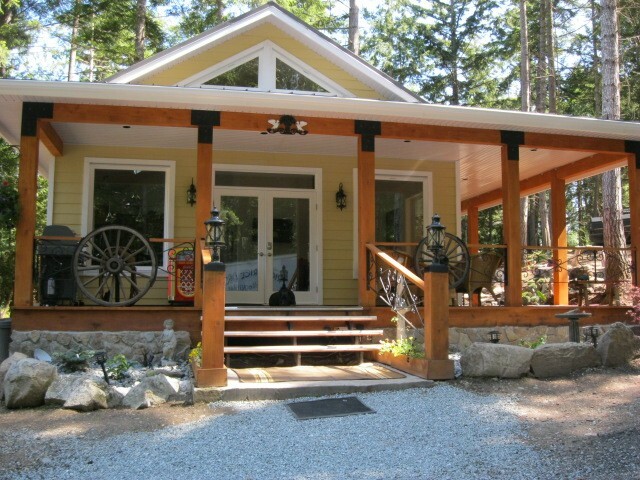 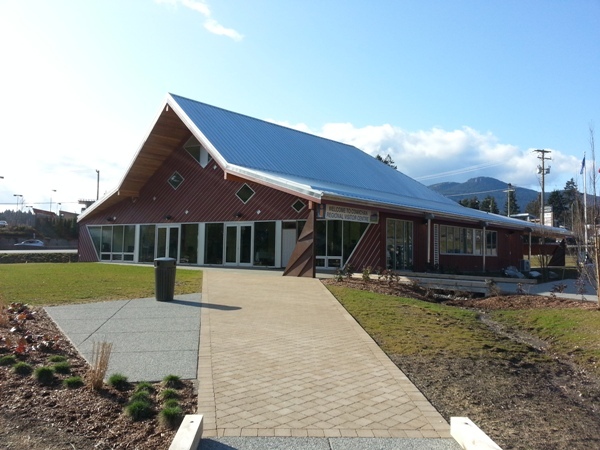 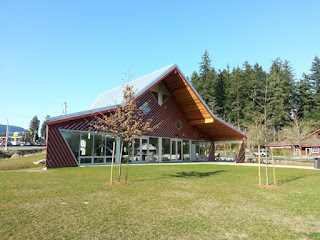 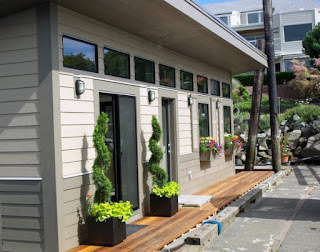 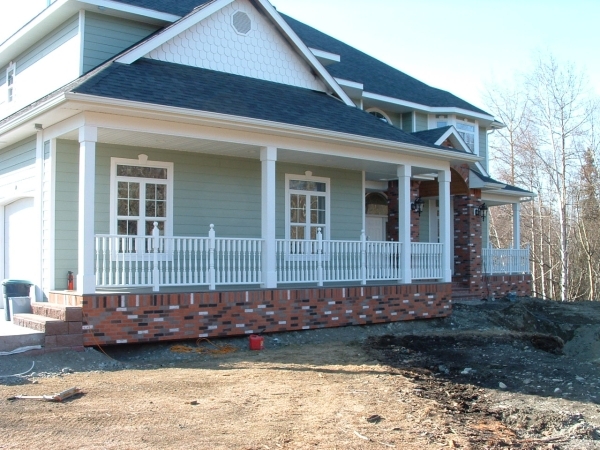 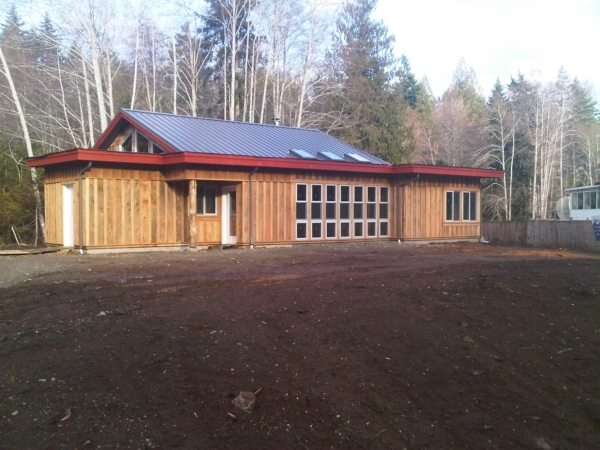 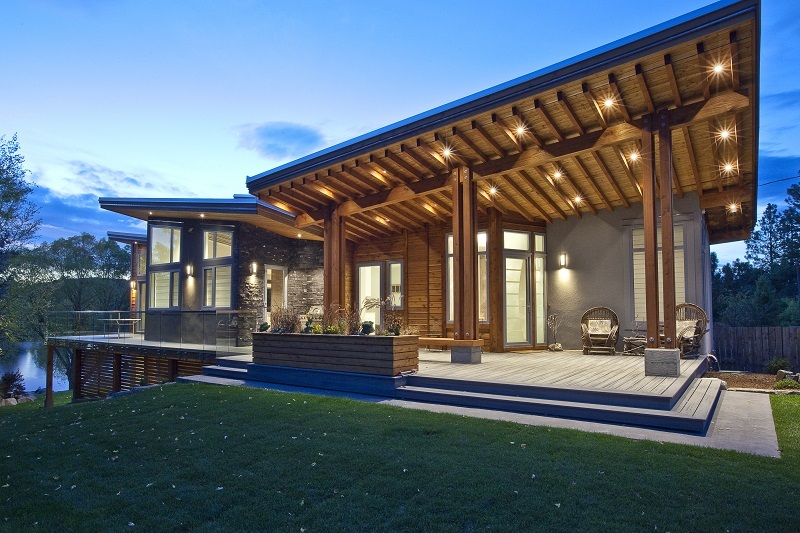 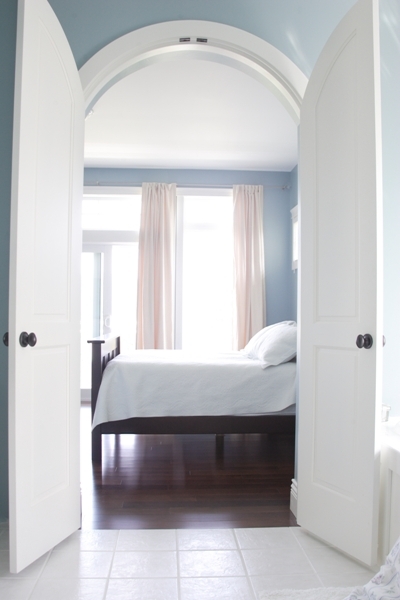 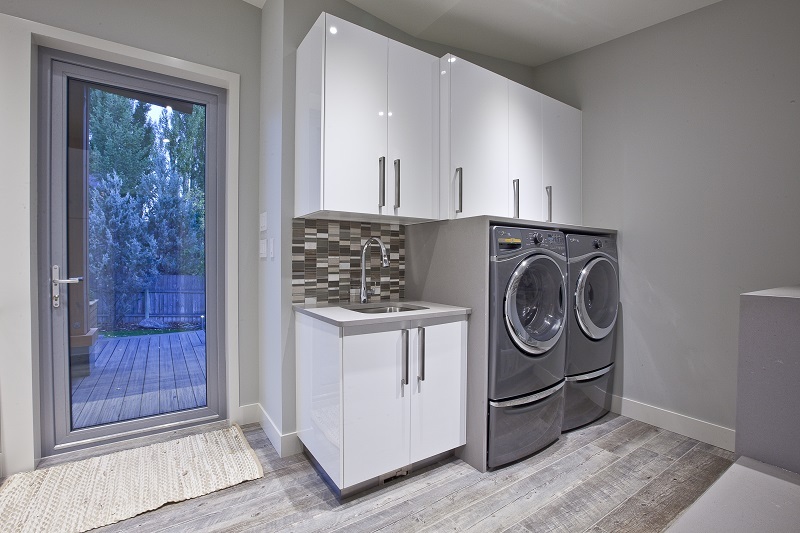 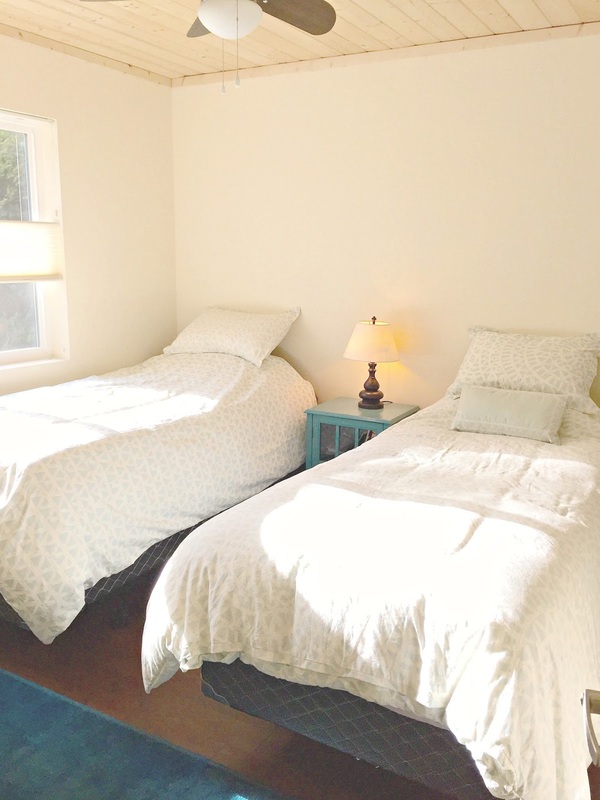 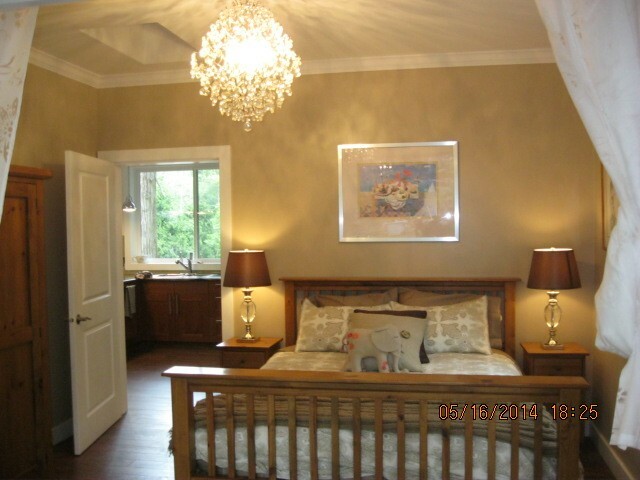 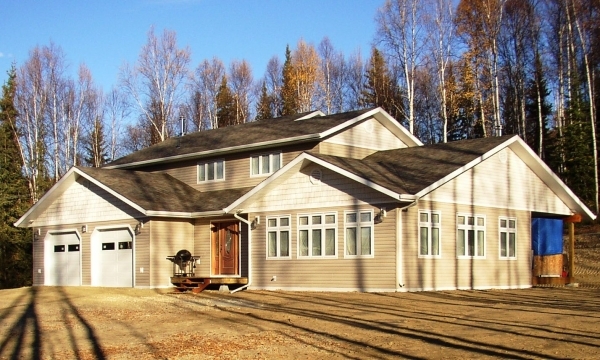 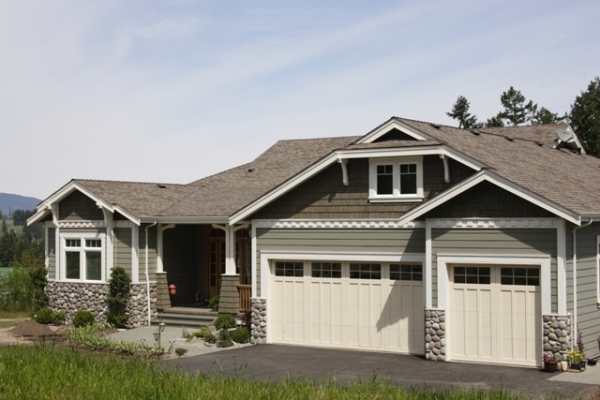 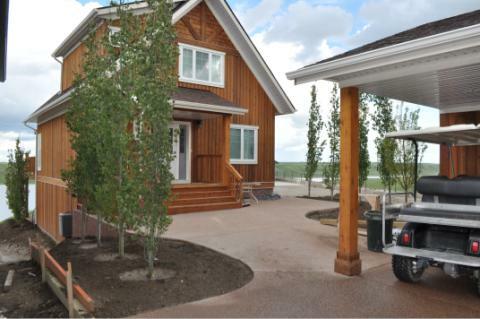 Then Pacific Homes works to make any vision of modular home a reality. 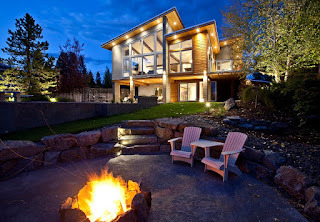 At no extra cost. 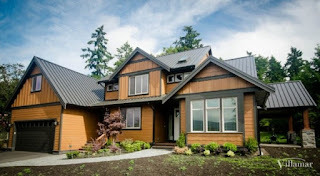 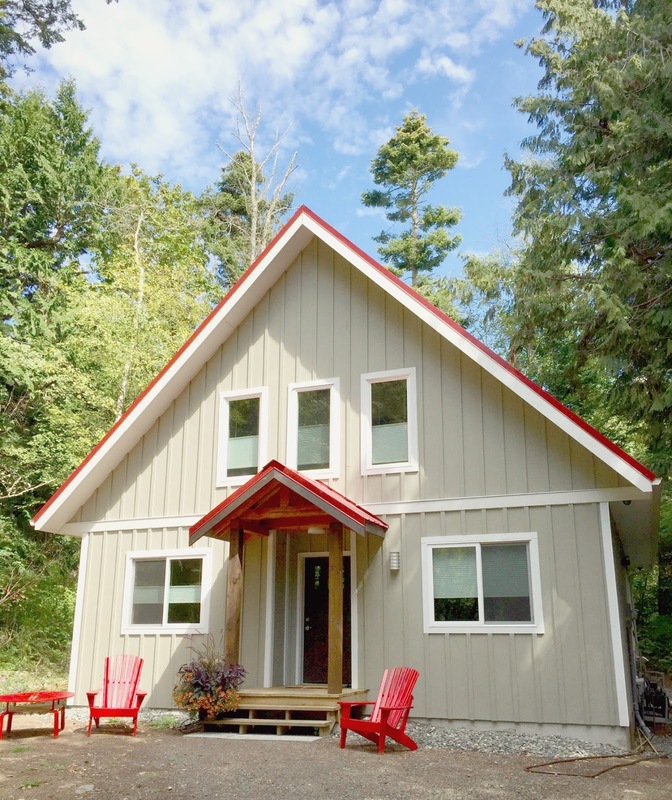 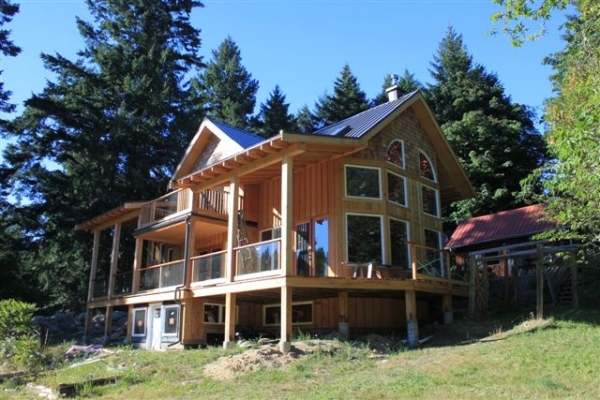 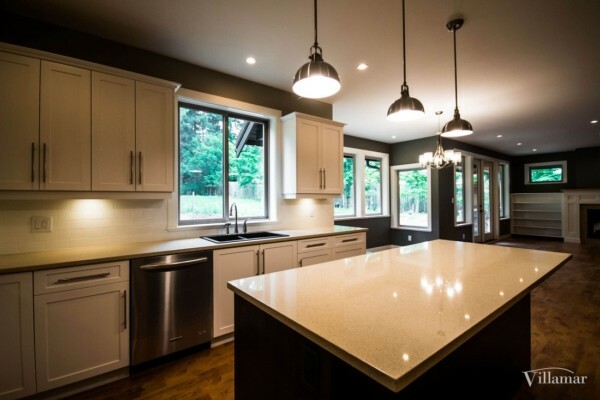 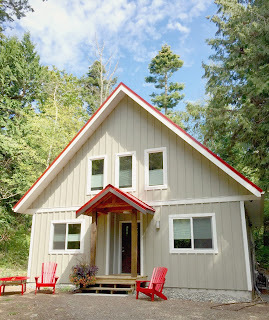 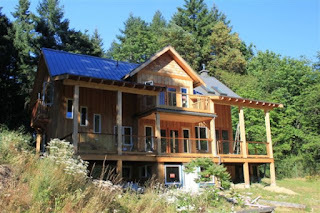 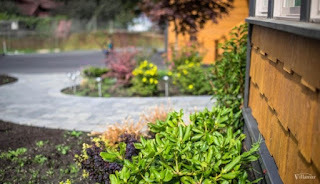 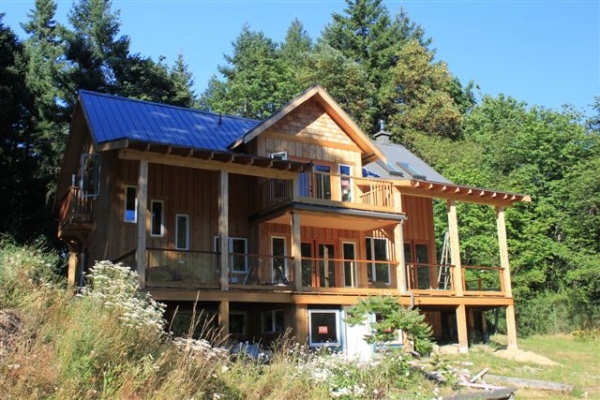 Pacific Homes takes environmental sustainability seriously and professionally, providing affordable and practical custom solutions that make prefab homes among the ‘greenest’ available in the market. 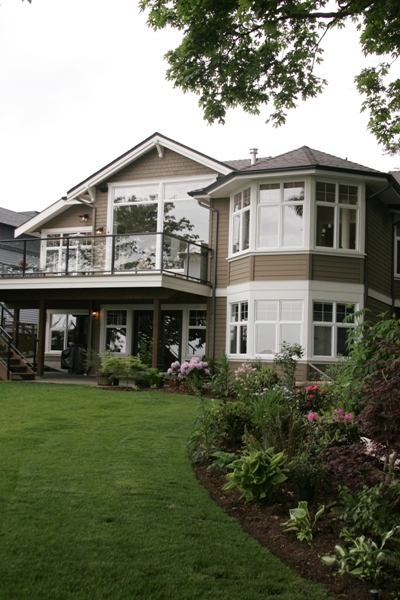 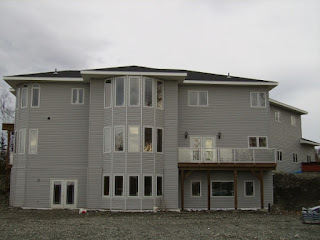 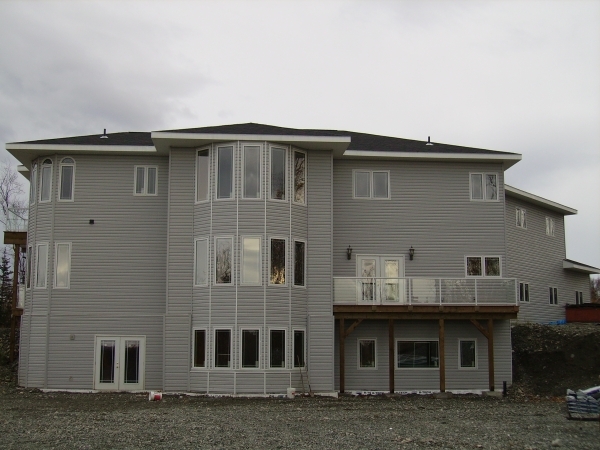 Banks prefer the security of Pacific Homes building system and guaranteed pricing. 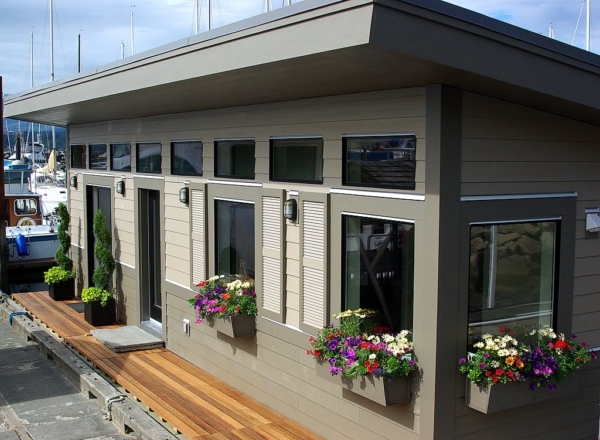 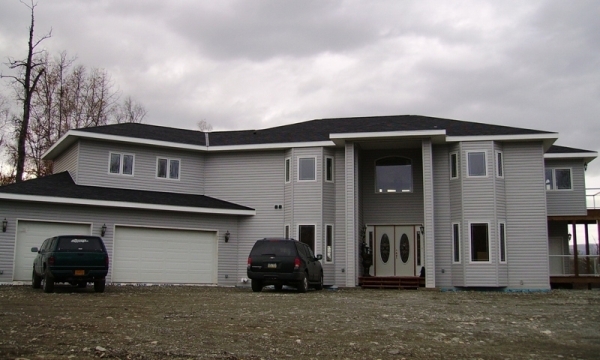 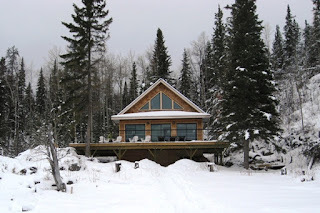 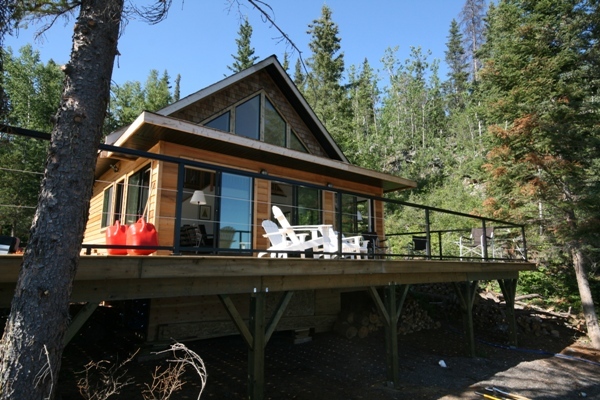 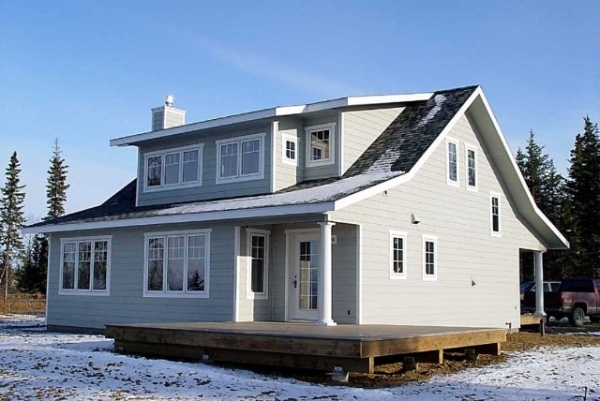 Premium quality prefab homes in one complete package can be shipped anywhere! 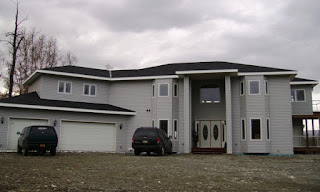 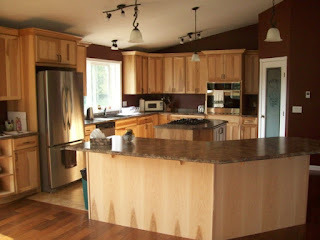 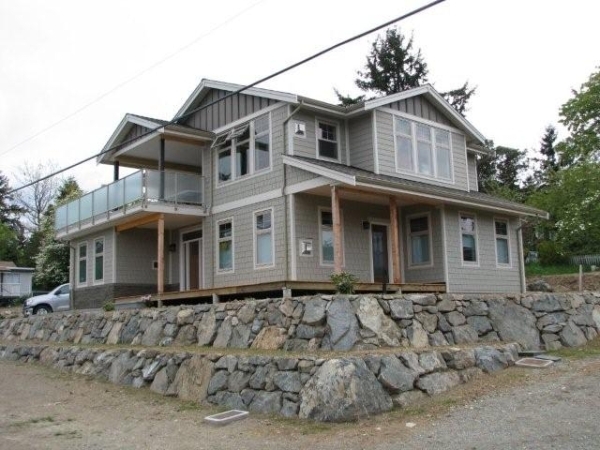 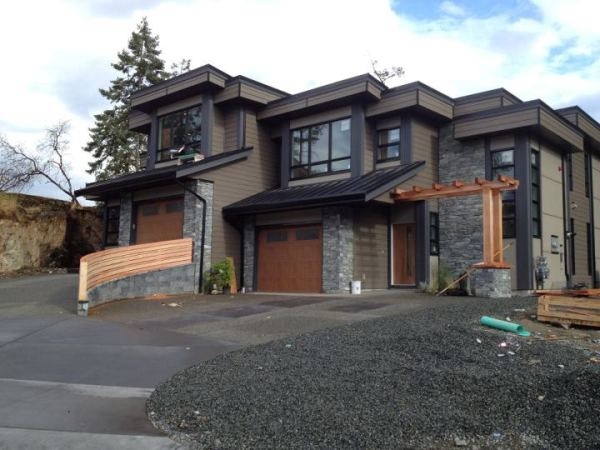 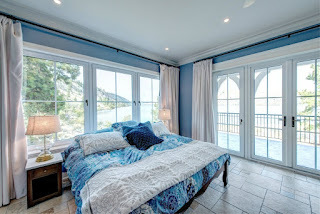 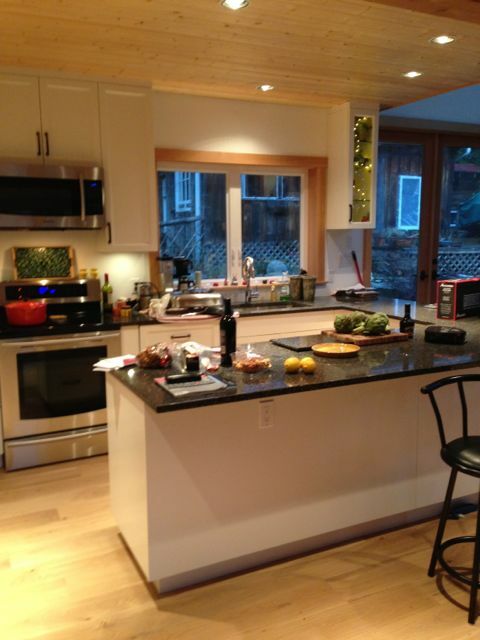 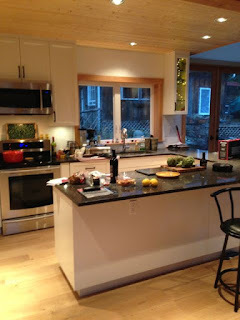 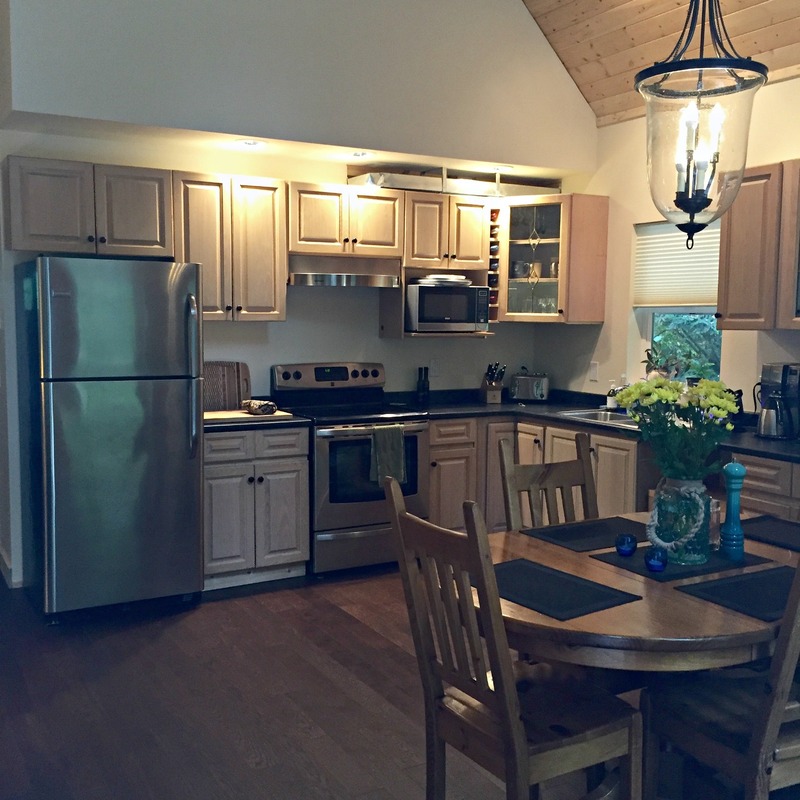 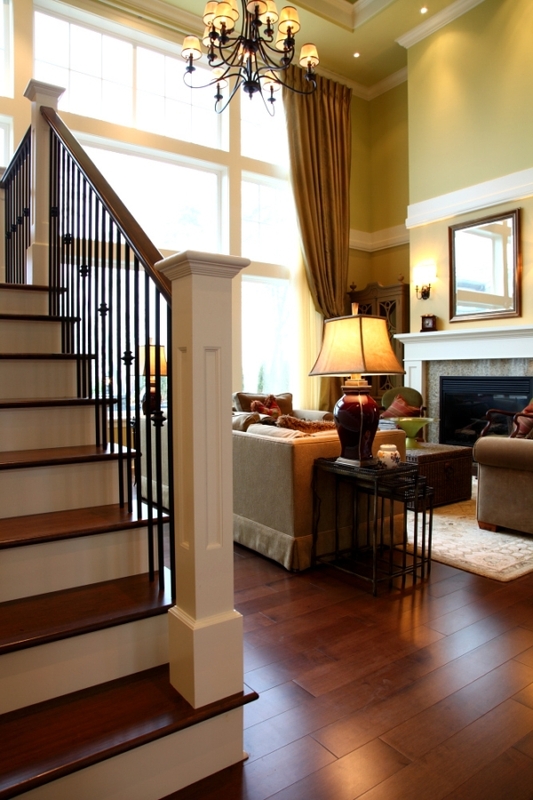 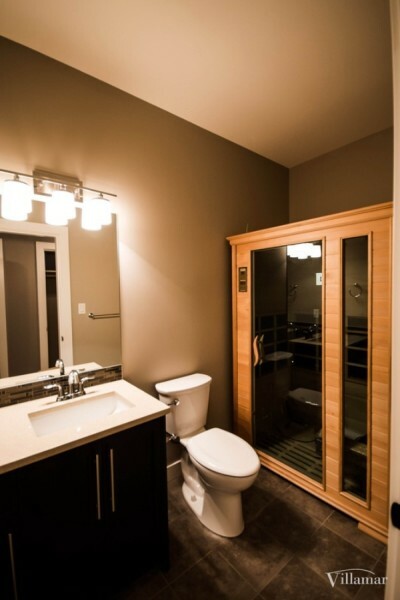 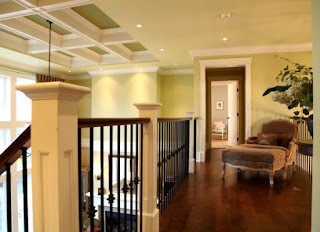 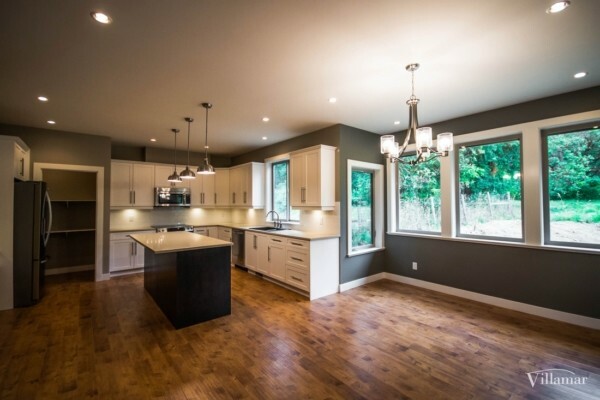 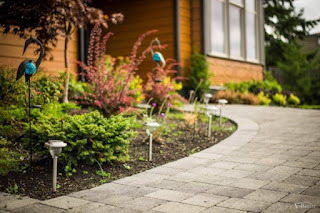 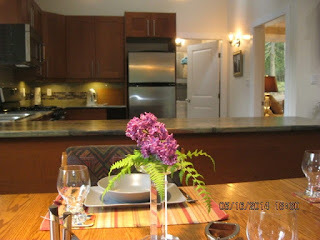 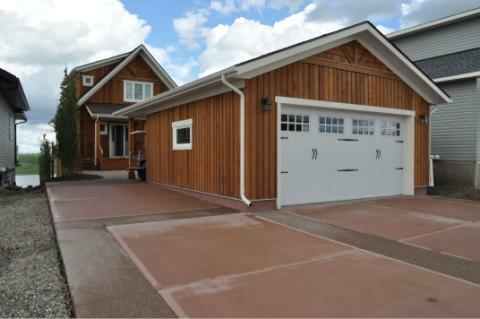 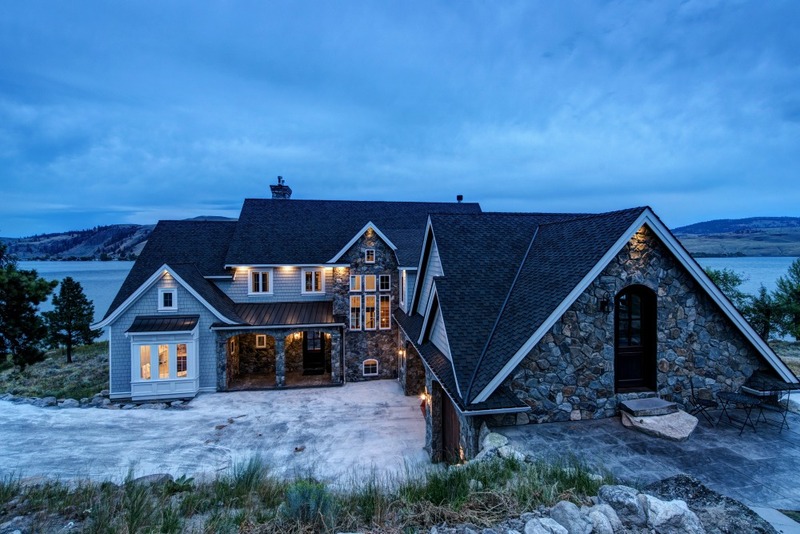 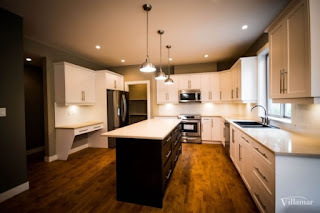 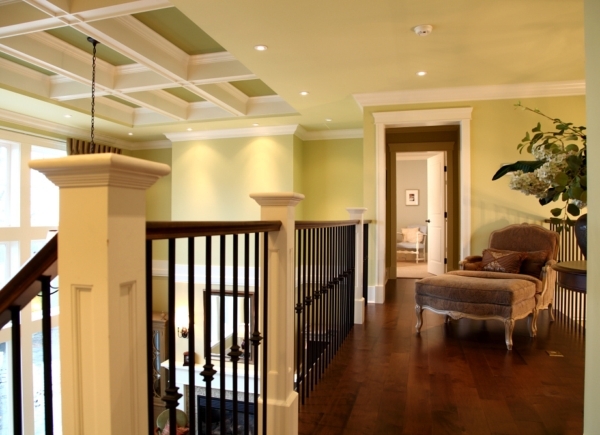 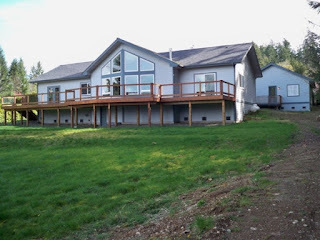 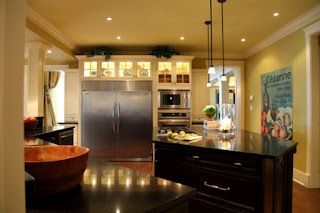 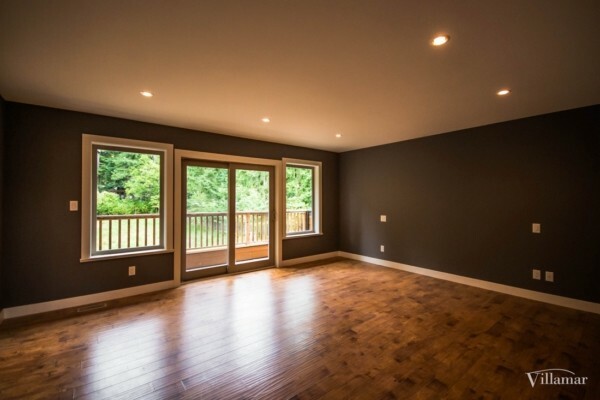 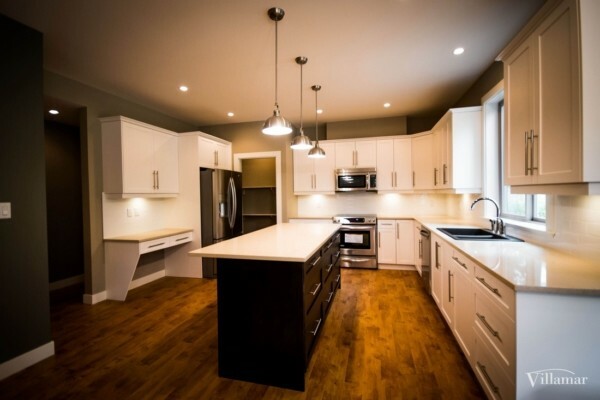 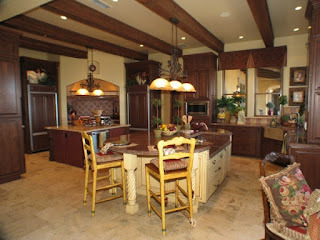 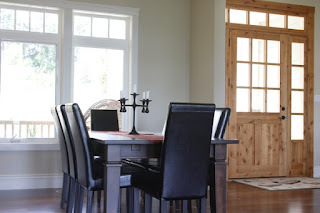 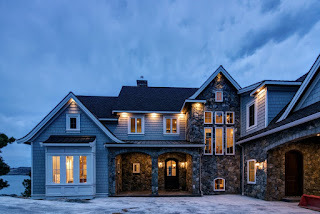 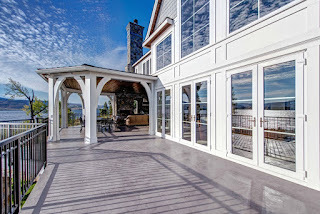 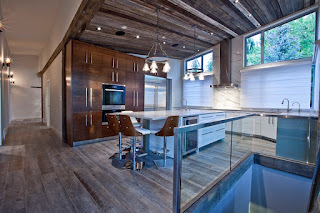 From start to finish Pacific Homes provides outstanding customer service.